Have you been injured in an accident but are already back to work? If so, you may still have a case. If you have been injured in an accident as a result of the negligence of another person, you may be entitled to recover all reasonable expenses and losses which you have incurred as a result of the injuries you sustained. This includes damages for your pain and suffering, loss of past and future income, out-of-pocket expenses and future care costs. 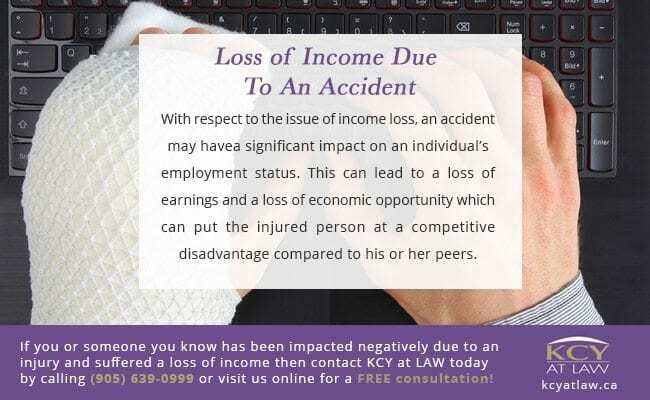 With respect to the issue of income loss, an accident may have a significant impact on an individual’s employment status. This can lead to a loss of earnings and a loss of economic opportunity which can put the injured person at a competitive disadvantage compared to his or her peers. It is not always clear initially, however, as to the extent of this impact. 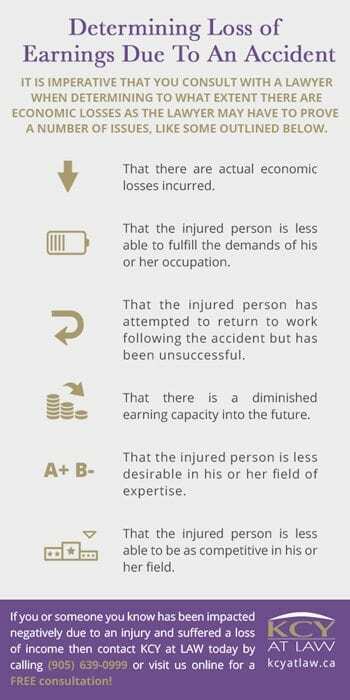 For example, following the accident, the individual may be earning the same amount of money or more than they did before but can later establish that had the accident not occurred, the individual’s earnings would have increased much more exponentially. Other times while an individual is able to return to work initially following the accident, they require accommodations at work which may eventually lead to the employer growing increasingly frustrated with the employee and deciding to terminate their employment. 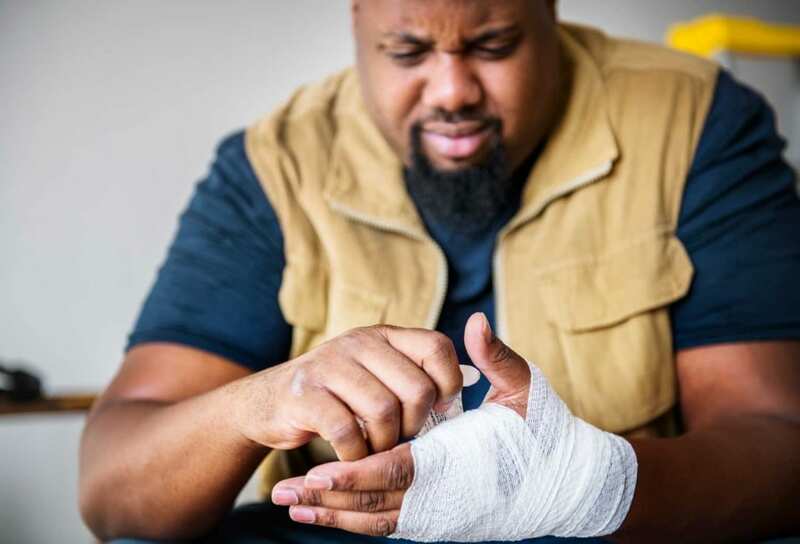 In cases where the injured person is self-employed, the task of calculating and establishing past and future income losses is considerably more difficult as opposed to someone who is working as an employee for an employer. That the injured person is less able to be as competitive in his or her field and is unable to take advantage of economic opportunities that are presented. If you or someone you know has suffered a personal injury due to the negligence of others and has been impacted negatively in various ways, including in the area of employment, we at KCY at LAW have the expertise and experience to ensure you are armed with the knowledge you need and that you get the compensation you deserve. Call KCY at LAW now at (905) 639-0999 or contact us online to book your FREE consultation! 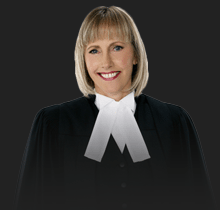 https://www.kcyatlaw.ca/wp-content/uploads/2016/06/Injured-In-An-Accident-But-Back-To-Work.jpg 1040 1531 Kathy Chittley-Young https://www.kcyatlaw.ca/wp-content/uploads/2018/01/KCY-at-LAW.svg Kathy Chittley-Young2016-06-09 09:19:182019-03-05 22:32:50Injured In An Accident But Back To Work?